Why do Bollywood actresses prefer to marry outside the industry? 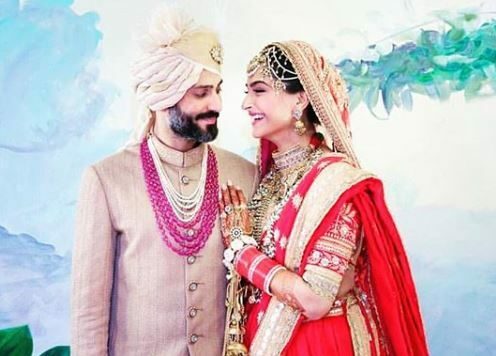 MUMBAI: It’s not only Sonam Kapoor who has chosen to marry outside the film industry. There are many in tinsel town that purposely do so. But why do actors seek life partners outside entertainment, ever thought of that? What will Meghan’s life be like after the Royal wedding? Take Preity Zinta, for example. The Soldier star would often say she’d never marry anyone from the Bollywood because it was like eating at the place where you do your morning chores, to put it politely. Fast forward to 2016 and Preity finally married an American who had nothing to do with the film industry and not seen a single film of hers. Perhaps the distance from stardom helps provide perspective to a marriage? Add to that another rule: never marry a fan. 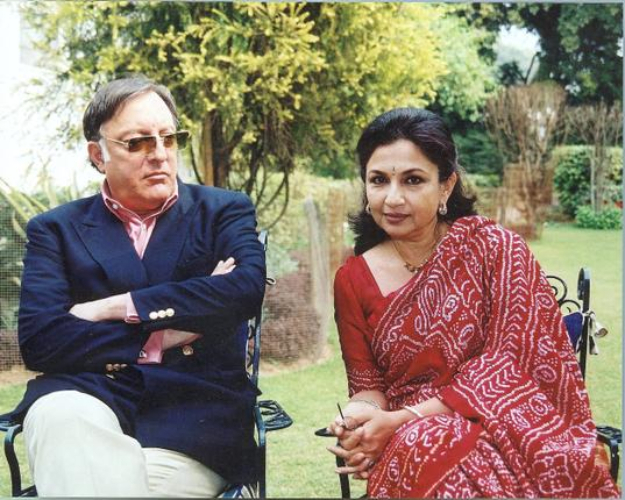 We all know what happened to poor Mukesh Aggarwal, Rekha’s husband. Her short-lived marriage with the besotted Aggarwal came to a horrific close when he ended his life by hanging himself with her own dupatta. 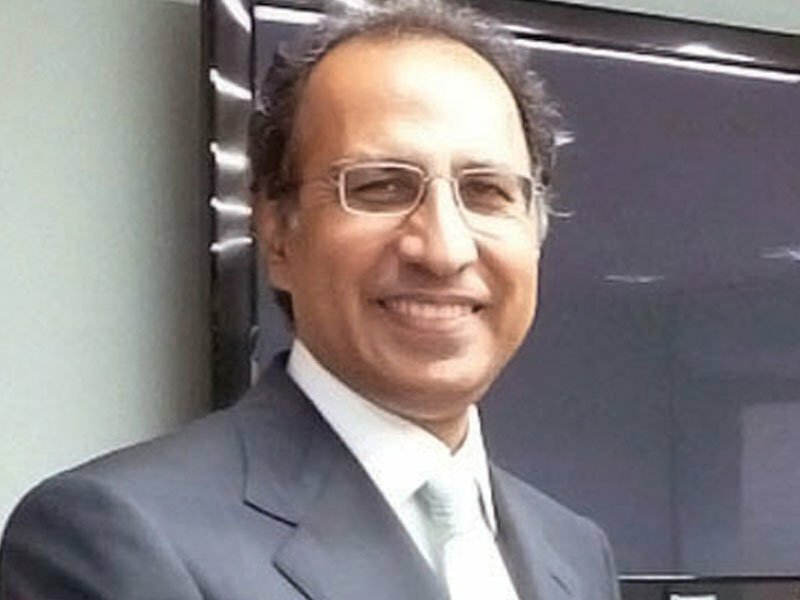 No wonder Madhuri Dixit chose to marry an Indian doctor in the US who, too, had not seen any of her films. 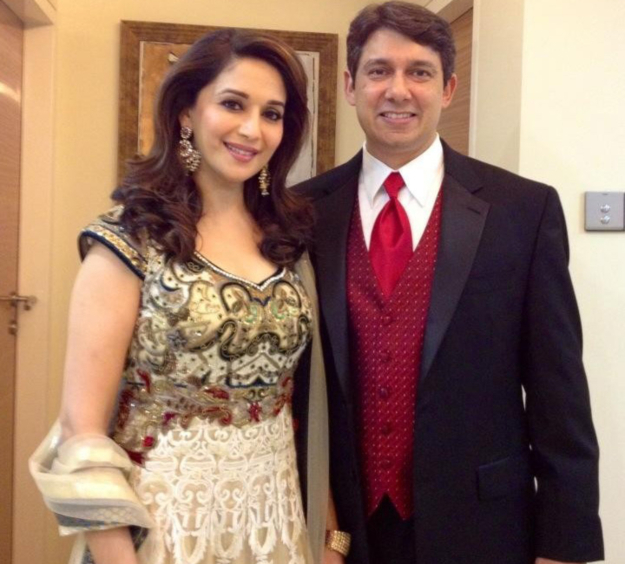 It’s not as if Dr Sriram Nene didn’t know who the 90s actor was; one would have to be much more than a Non Resident Indian (NRI) to be unaware of a star as big as Madhuri. Maybe belonging to a different planet would do it. 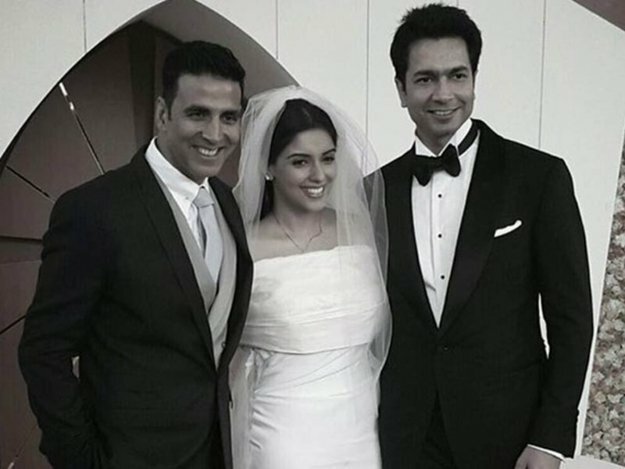 Gajni starlet Asin also married away from her place of work, after she was shown the marital exit-door by Akshay Kumar who introduced her to his buddy, builder Vickey Oberoi. He was rich and wealthy and had nothing to do with the film industry. Asin is now happily married with a baby to look after. Several female actors from the earlier eras also opted to marry outside the Bollywood community. Waheeda Rehman, for once, had resolved she would never marry a co-star. Her long association with film-maker and actor Guru Dutt was fodder for gossip. But she maintains to this day that she never wanted to marry anyone from within the film industry. Vyjayanthimala married outside the entertainment industry as well and remains successfully wedded till now. 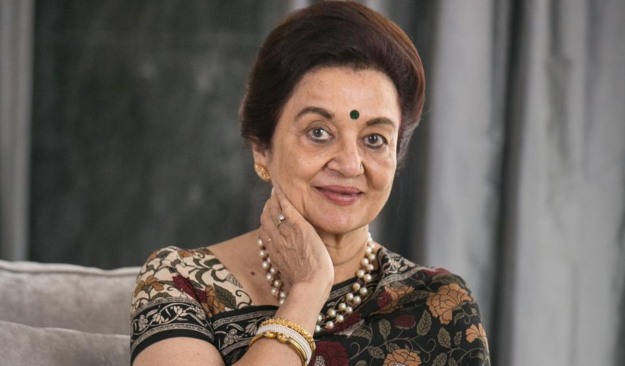 Saif and Soha Ali Khan’s mother Sharmila Tagore, who was one of the most sought-after divas in the 60s and 70s, says there should be no hard and fast rule about marriage. 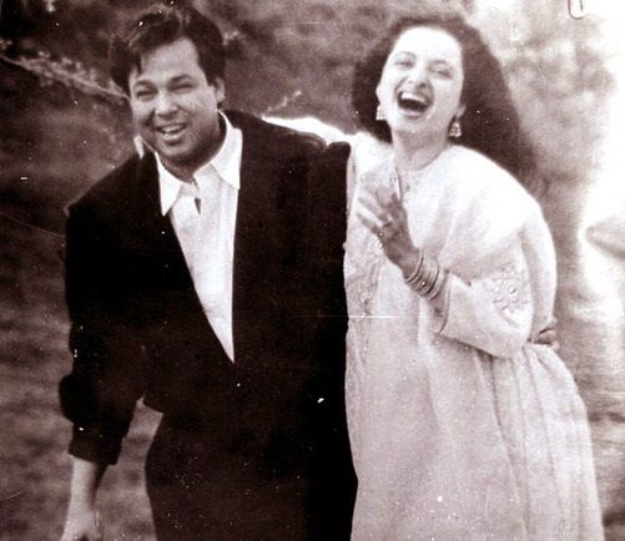 “I was not married to someone from within the film industry. But that wasn’t a conscious decision to. My son and daughter are married to actors and doing fine. It’s all a matter of personal choice,” she said. There are also some who chose not to marry at all, rather than marry a co-star. Asha Parekh, who was everyone’s favourite date-mate in the 1960s, never entertained the thought of marrying one of her co-stars. “My co-stars were all my buddies. I couldn’t dream of marrying any of them. And I never got to meet men outside the industry to be able to marry anyone,” she has stated before. With so many celebrity marriages falling apart nowadays, one would think marrying outside Bollywood would be wise. When both the parties are from the same workplace and know exactly what goes on, it leads to obvious friction. Maybe actresses prefer non-actor husbands as they don’t want to be reminded of all their (the husband’s and their own) affairs. 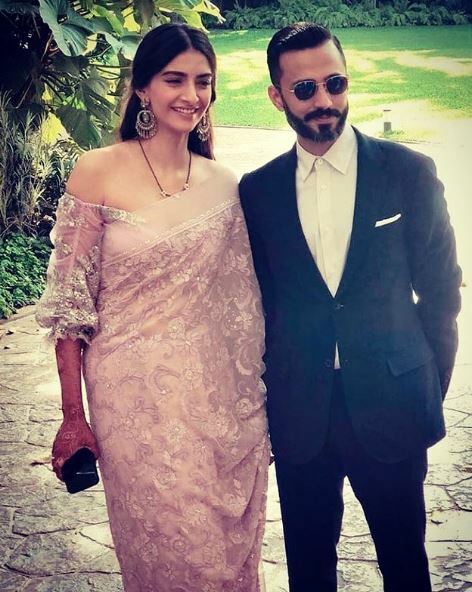 To that extent, Sonam couldn’t have chosen better. 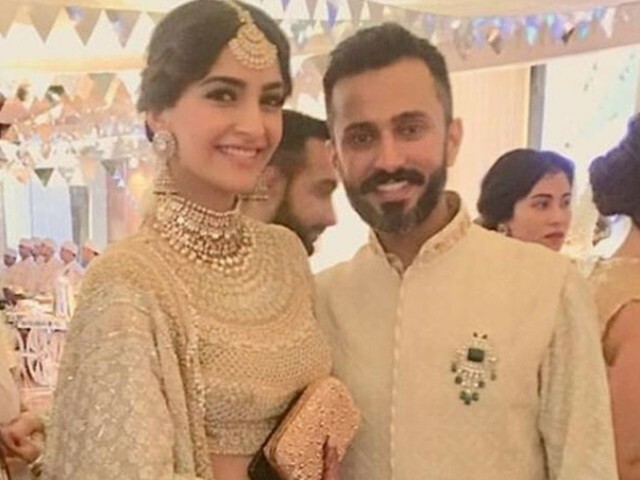 Now we don’t know if her husband Anand Ahuja was educated on Sonam’s career nuances. Did he watch her masterpieces, like Thank You or Prem Ratan Dhan Payo? Or did he fall in love with the girl behind the glitz and glamour?